One more fashion week is over in Stockholm. Now all attention is focused in New York. There all the rivers of fashion flows right now. Fashion Week Stockholm S/S 2015 was the second one for me. Happy I have managed to cover almost all fashion shows even though it was challenging. Time was not the friend or on the other hand it actually was by freezing at the right moment, so I could fly from one catwalk to another. 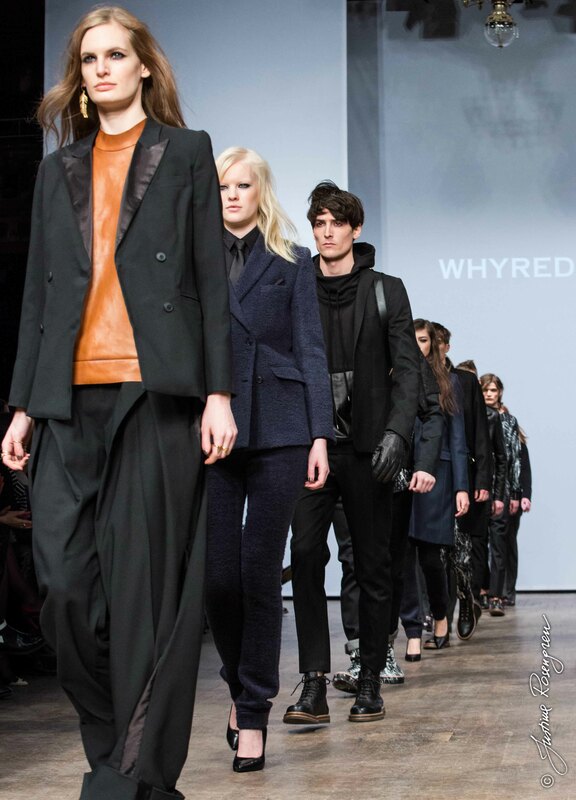 While images are being fixed and sent to the agency, I am posting couple of images from last fashion week in Stockholm, WHYRED fashion show during MERCEDES -BENZ FASHION WEEK A/W 2014. If You are interested in more images please visit my photography site on Facebook: Justina Rosengren Photography.